Father's Day is just around the corner. Do you have a gift picked out yet? Don't worry I've got your back and luckily you've still got a few days to get him something. And Don't forget Father's Day is not about Fathers. It's about being able to show that important male figure in your life how much you appreciate them. What man doesn't love some new underwear or socks? These Diesel boxers* are classic with a twist. I just adore the pink. House Of Fraser have lots of different styles. Check out their Father's Day range for more ideas. Looking for something different fun but practical? Then you need to get him a Sugru Starter Kit*. 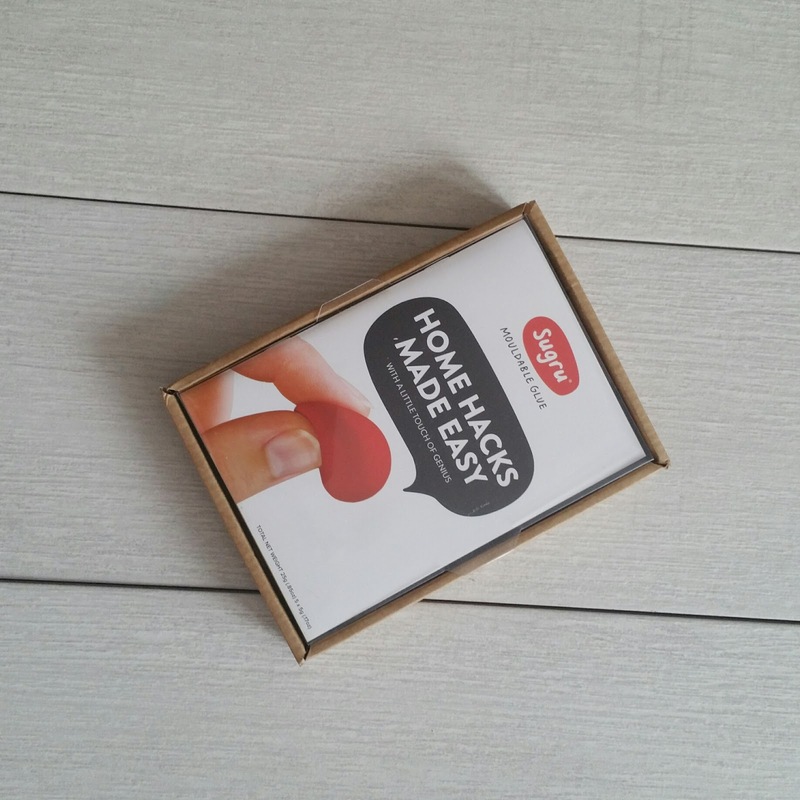 The world first mouldable glue that turns into rubber. Perfect for the man who loves a bit of DIY. You can use it for all sorts, don't believe me? check out their website for lots of ideas. You will be amazed and the best thing is it is only £10. 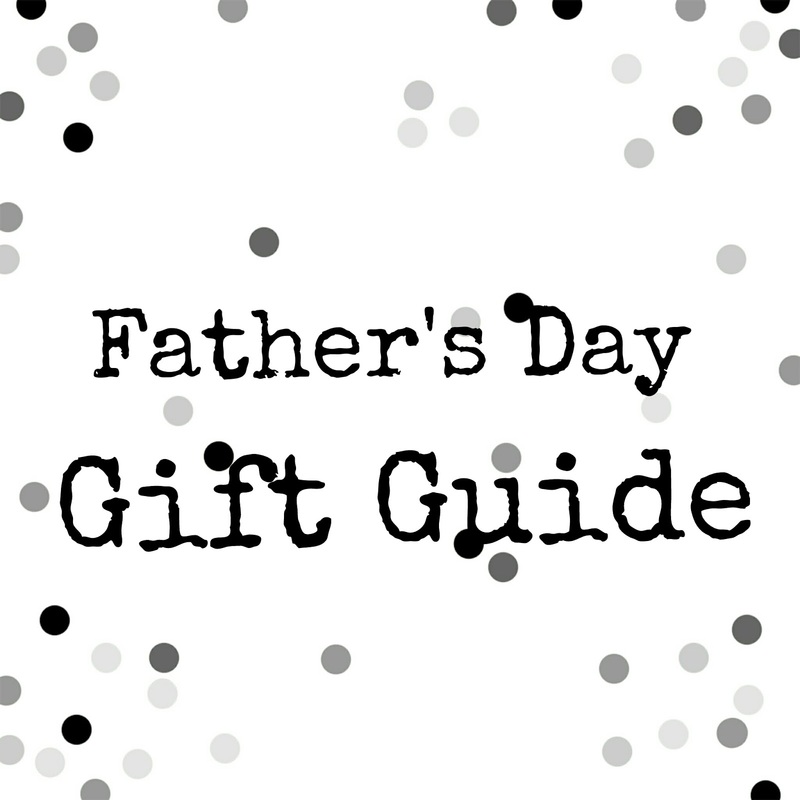 Now a Bump and Beyond Gift Guide would not be complete without some Lush goodies. Lush have introduced their first ever Father's Day range. With everything he will need from solid shampoos to face scrubs. My favourites from the range are the Thank Dad soap, and The Modfather bubble bar which have a citrusy smell of oranges and lemons. 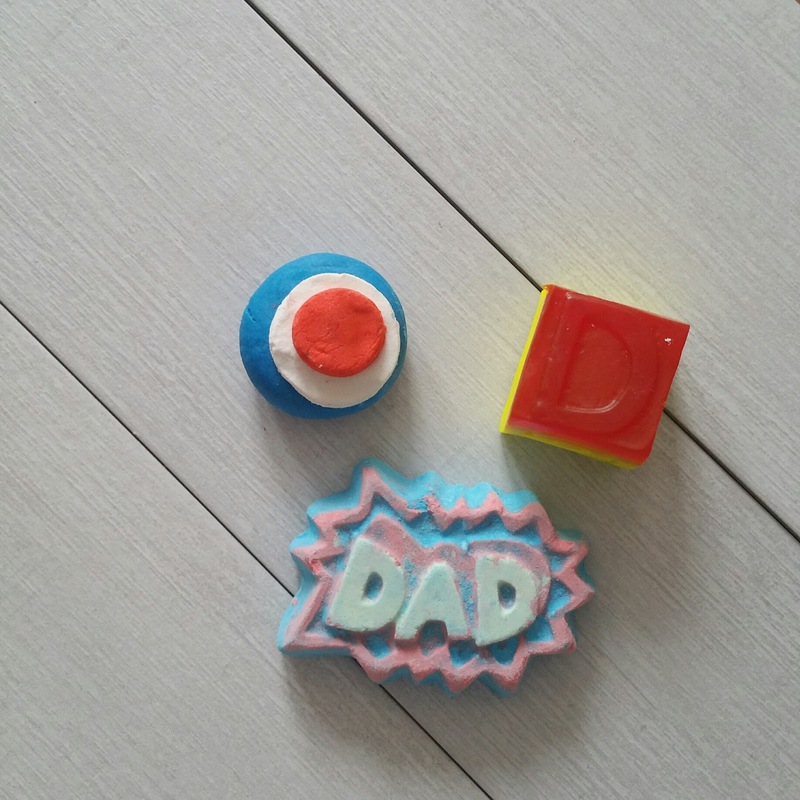 I also love the Superdad bath bomb which is a slow fizzer and has a lovely sandalwood smell and turns the water a stunning blue colour. The perfect bath to relax in. All the products of course are unisex so everyone can enjoy them, which is an additional bonus. So that was my Father's Day Gift Guide for 2016.